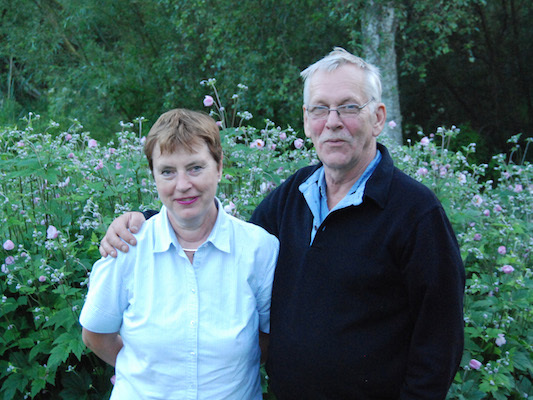 Ann-Kristin and Jan Anders, are in their 60ties and would like to welcome you to the countryside of Skåne! We live in the small village of Sjödiken, near Svedala. 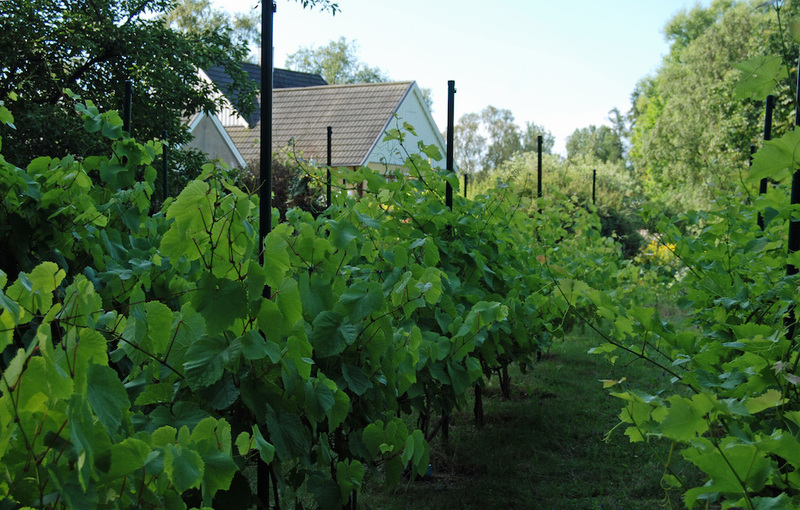 Our village is very centrally located near Malmö, Lund and Trelleborg. We are situated in a lush green area about 20 km from each of those towns. Ann-Kristin works at the pharmacy in Svedala and Jan Anders is retired after a long career as an economist. We enjoy life, love to meet new people and to travel the world. Two of our many interests are cooking and gardening. 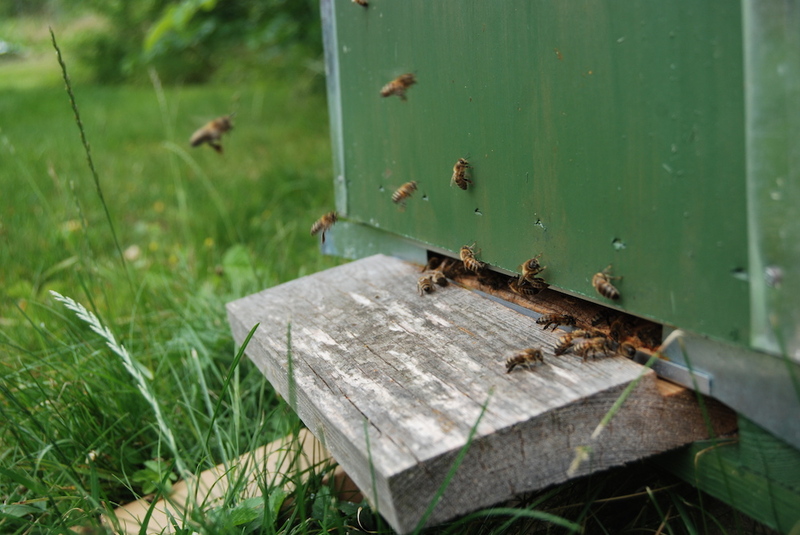 We especially enjoy making wine from the grapes we grow in our backyard vineyard, and making honey from the bees we keep. 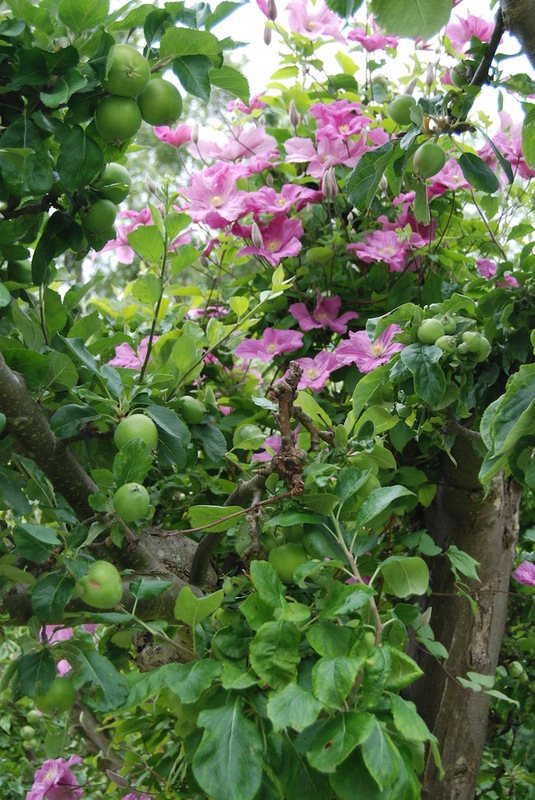 We also grow black and red currents, raspberries, and other homegrown vegetables. We also have a lovely, friendly cat. Our home is close to a forest of beechwood trees where you can take scenic nature walks or go hiking. We would be pleased to pack a picnic lunch and take you on a tour of all the beautiful places nearby. If you enjoy playing golf, we have some excellent courses in the vicinity. We are also interested in genealogy. If you are searching for relatives in Sweden, we would be delighted to help you find them. We hope that you will visit us during your time in Sweden. We can accommodate as many as six visitors at one time. A convenient way to arrive is by bus #141, or by taking the Malmö-Ystad train. We would be happy to pick you up from the station! We look forward to meet you and welcome you into our home!